Ronald Nessim Named Best Lawyers® 2014-2015 Los Angeles Criminal Defense: White-Collar "Lawyer of the Year" | Bird, Marella, Boxer, Wolpert, Nessim, Drooks, Lincenberg & Rhow, P.C. 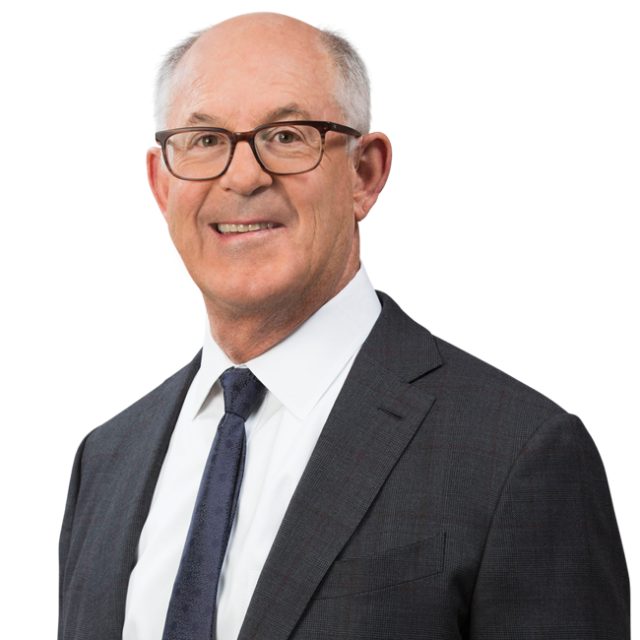 Principal Ronald Nessim was selected by his peers as the 2015 Los Angeles Criminal Defense: White-Collar “Lawyer of the Year” by Best Lawyers®. Lawyers being honored as “Lawyer of the Year” are selected based on impressive voting averages received during the peer-review assessments conducted with thousands of leading lawyers each year. Receiving this designation reflects the high level of respect a lawyer has earned among other leading lawyers for their abilities, professionalism, and integrity.